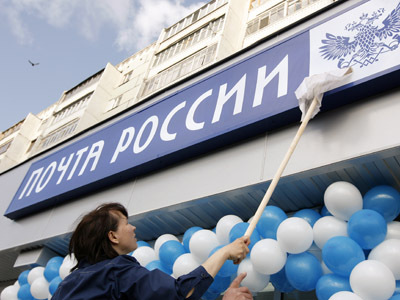 Russia’s post - a ‘world-scale disaster’? 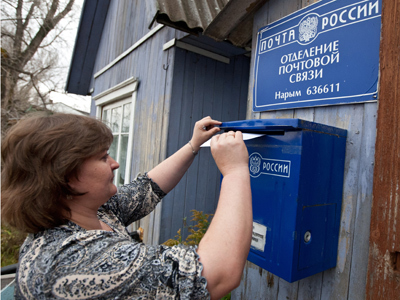 Russia’s mail service has been proved one of the worst in the world, worse than Angola and Honduras, according to research by one of the world’s leading economists. The postal service in Russia has turned out to be a dark hole for letters with even a slightest mistake in the recipient’s address, folowing a simple experiment made by Harvard University professor of Russian descent Andrei Shleifer and his fellow scientists Alberto Chong, Rafael La Porta and Florencio Lopez-de-Silanes. Between December 2110 and February 2011 the researchers tried to check the efficiency of the mail system worldwide by sending letters to the 5 biggest cities in 159 countries that have signed special postal agreements. The National mail services of these countries are supposed to deliver letters, written in the Latin alphabet to an address and return them to the sender if the address is wrong. Not one letter came back from Russia, as well as Gabon, Egypt, Nigeria, Tajikistan, Ghana, Liberia, Myanmar, Somalia and other countries, though the researches waited for more than a year. The best performing was the United States, but to no surprise as all letters were sent from the state of New Hampshire. Other countries that topped the ratings were El Salvador, Czech Republic, Canada, and Norway. So, how did Russia’s post turn out worse than that of Honduras? The authors of the survey say one of the problems is that the chance that the letter will be returned is less when the country does not use the Latin alphabet. 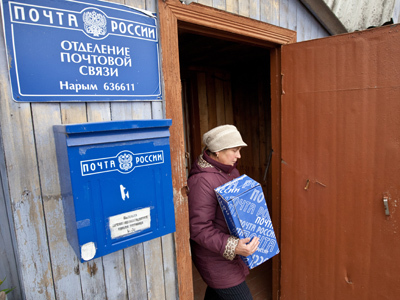 Another research made in Russia show that the problem is that the correspondence is kept for too long at local post offices.